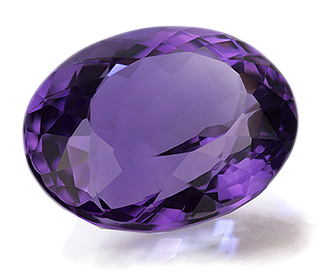 My birthday falls on February 14th 2000, where the birthstone is an amethyst. This is a picture of my moms side of my Family on Christmas Day. I have a 21 year old brother and a 23 year old sister. 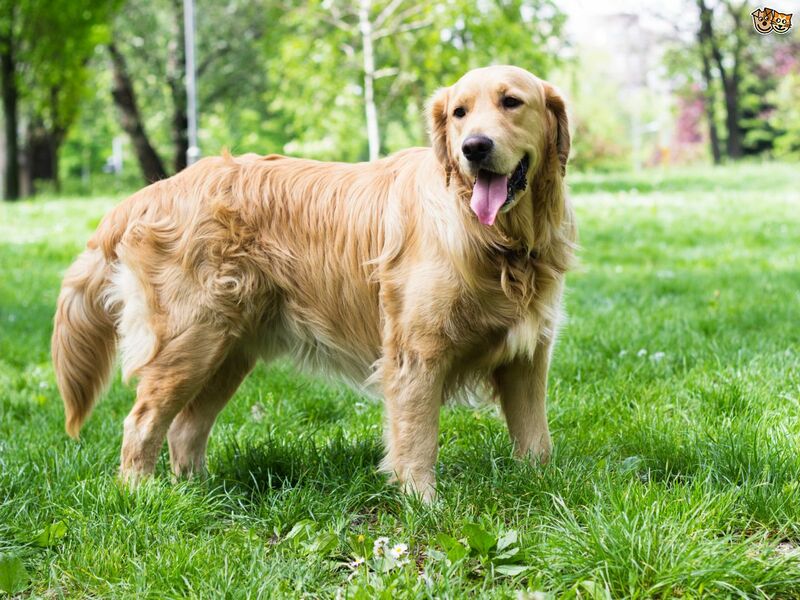 I have three dogs in my house, a Sheltie named Tess, a Golden Retriever named Brody and a Newfoundland named Emma. I like this quote, because I believe that it represents the divides that will always be presented within society. 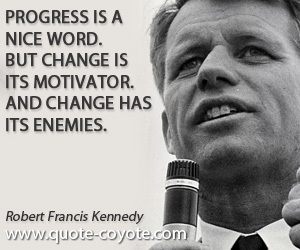 There will always be those that oppose a change, morally correct or not, but that doesn't mean that you should give up on the ideal that is progress. 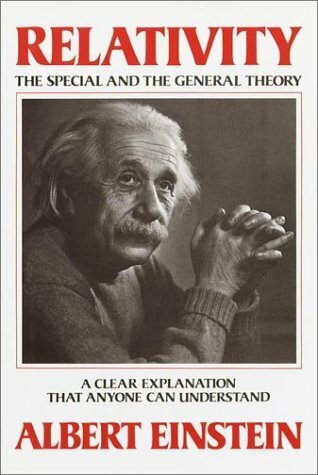 The most recent book I've started to read is the theory of relativity published by Albert Einstein. I started this book based on a desire to understand complex physics at the center of our universe. 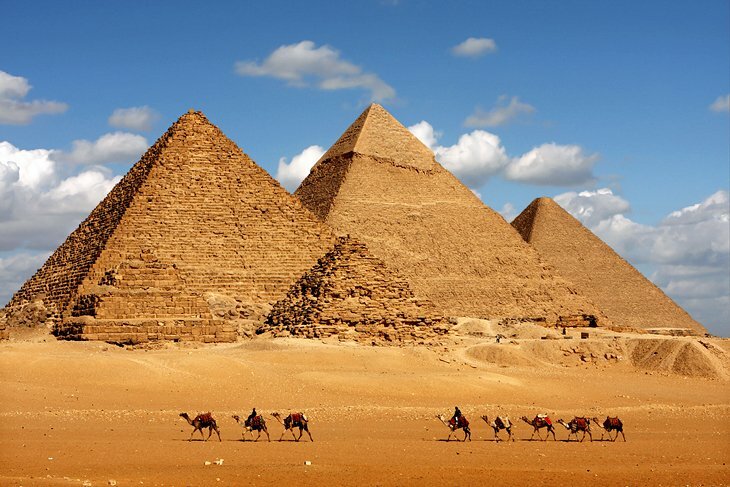 I would like to see the pyramids of Giza at least once in my life, because of my interest in the Egyptian history, and my desire to see the only ancient wonder of the world. 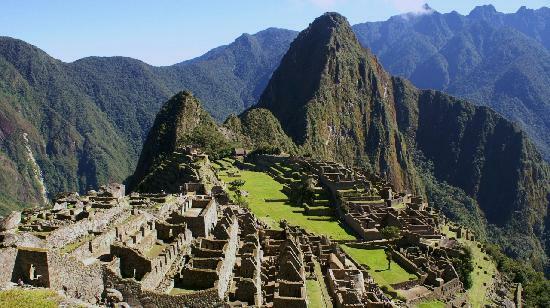 This summer when on my mission trip to Bolivia, I had the opportunity to go to macchiato picchu, one of the seven wonders of the world. After high school, I hope to work towards a masters in biomedical engineering. 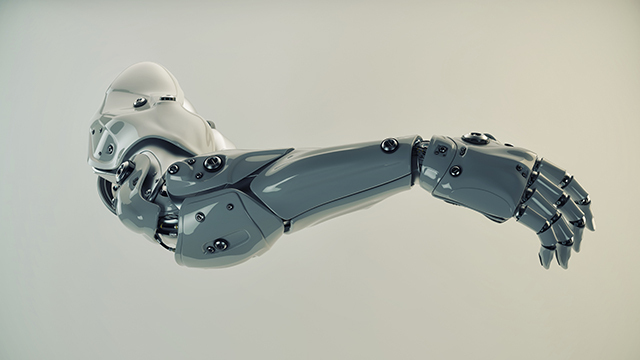 I would one day like to construct advanced prosthetics for people born without limbs, or who lost them. I want to be remembered as somebody that has brought about a change. Not something monumental, but to have had impacts on people's lives, leading to my desire to use engineering in the medical field.